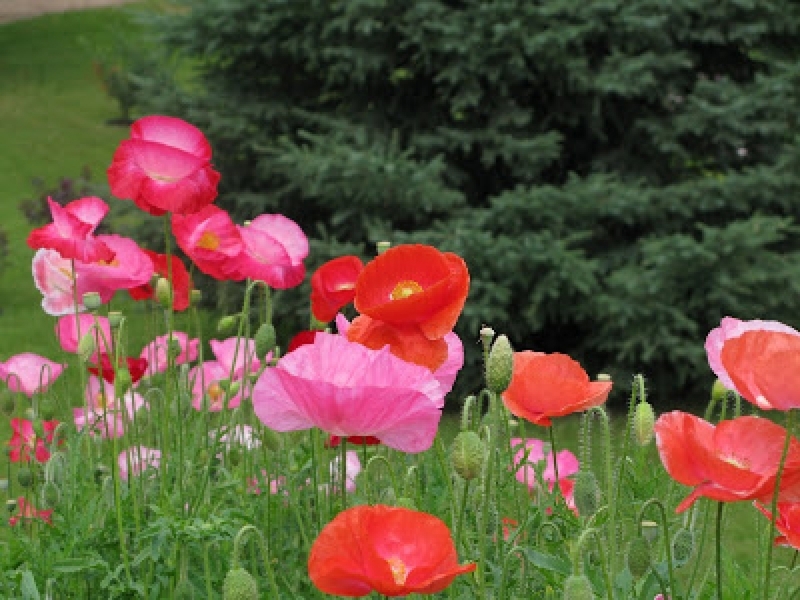 Shirley poppies are ornamental cultivars of the common poppy, with petals ranging in color from shades of scarlet and orange, to pink, yellow and white. 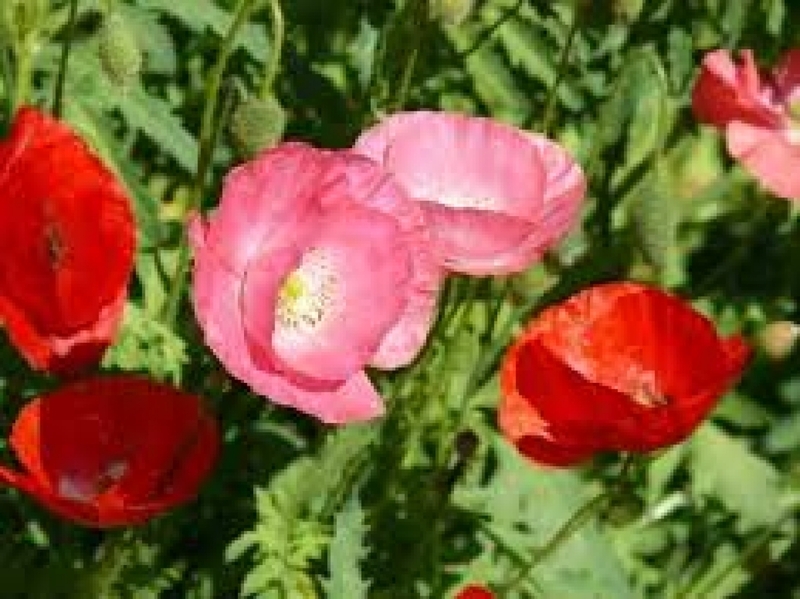 The Shirley poppy was created from 1880 onwards by the Reverend William Wilks, vicar of the parish of Shirley in England. 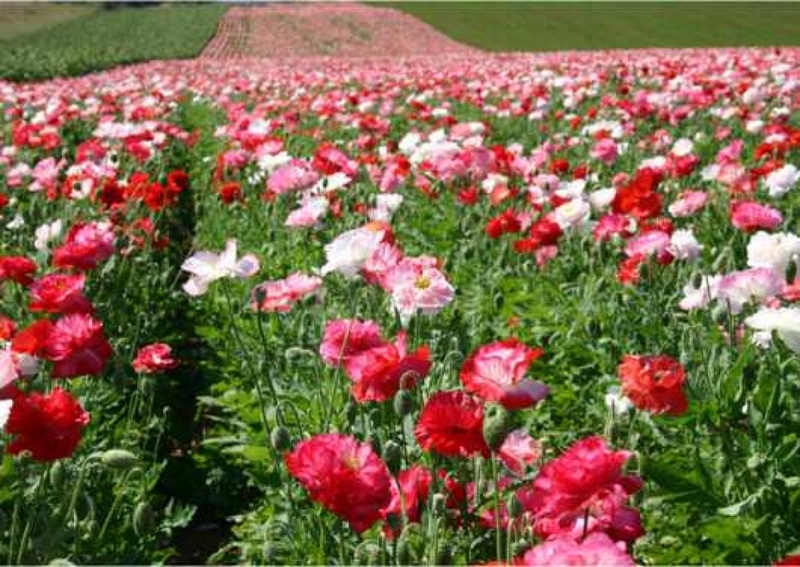 The flowers are often likened to tissue paper but they are actually much finer than that. The buds open to reveal crumpled, folded petals, which quickly attract furious activity from bees. 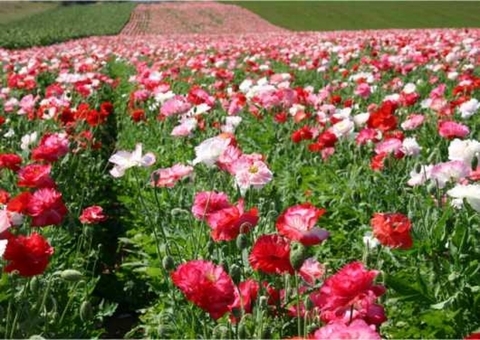 Reverend Wilks maintained that the centre of the true &apos;Shirley&apos; poppy had no black in it, unlike its cornfield cousin - instead it should have a white base with yellow or white stamens. 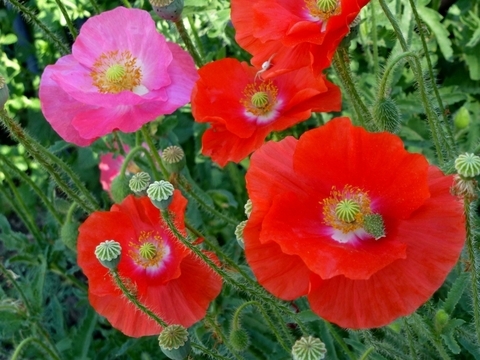 This shirley Poppy is one of the best poppies for planted en masse and growing around your organic vegetable garden for fantastic view. Height : 18" - 30"
Blossom Size : 2" - 3"
Color : Mix Color scarlet and Orange, to Pink, Yellow and White.